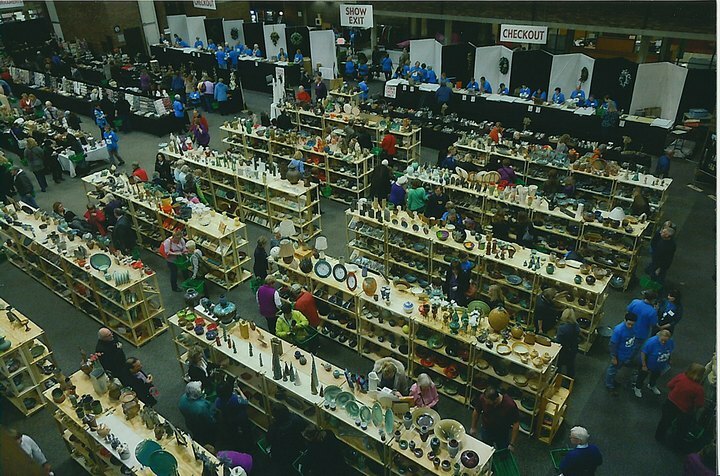 Empty Bowls Detroit hosts its annual fundraiser on March 9, 2017 in Shed 5 at Eastern Market from 5 p.m. to 10:00 p.m. This event benefits the food programs at Cass Community Social Services (CCSS), a 501 (c)(3) not for profit established in 2002. All food items, beverages and entertainment have been donated by local restaurants, organizations and individuals. Please help us fill the bowls of hungry people in our community by supporting the Empty Bowls Detroit event. Individual Soup Spoon Ticket: Tickets $40 At the door $50 each. 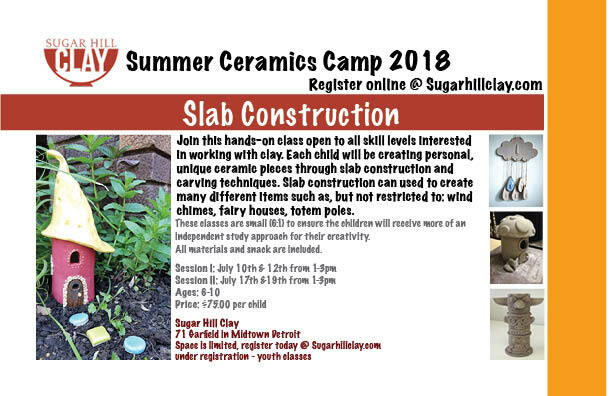 There will also be a raffle and silent auction of one-of-a-kind pieces made by our talented artists here at Sugar Hill Clay. The proceeds of which all go to supporting this wonderful cause. If you are unable to attend but wish to support Empty Bowls Detroit with a donation, go to the Empty Bowls website to donate.